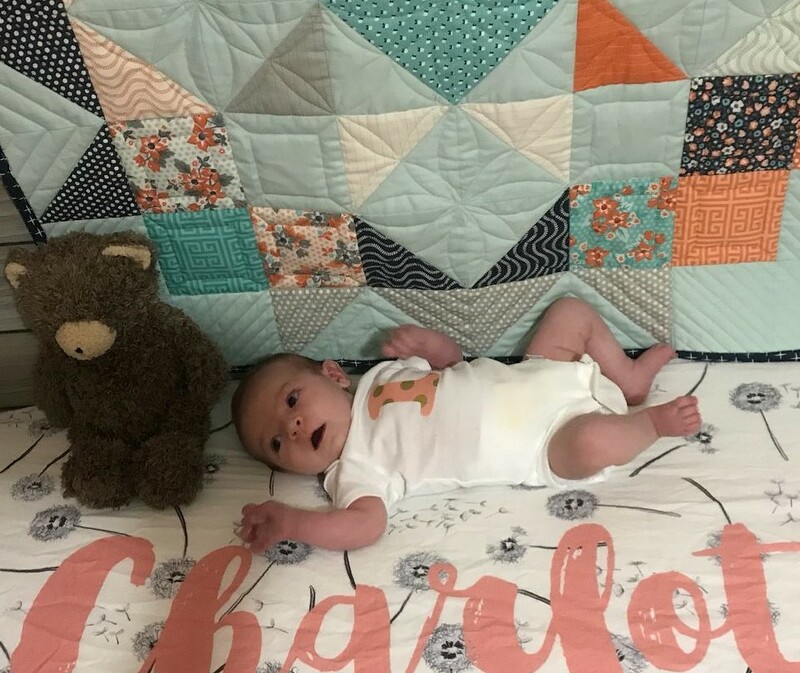 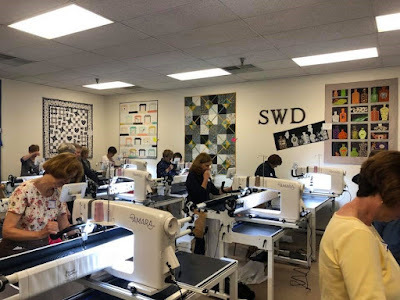 ...We've Missed Blogging ~ Let's Try This Again! 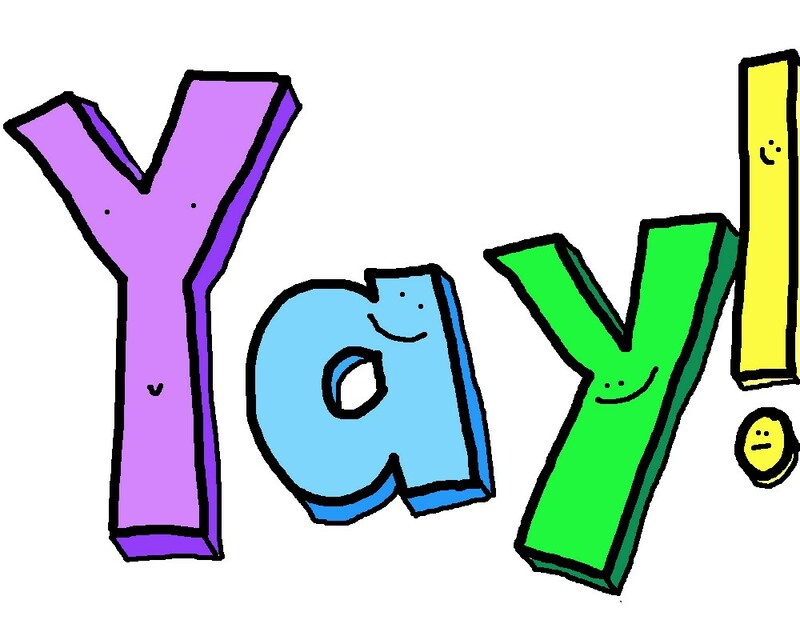 ...So what are some of the things we've we been up to since our last post? 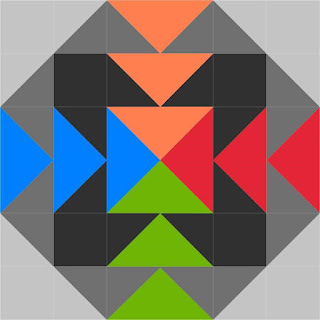 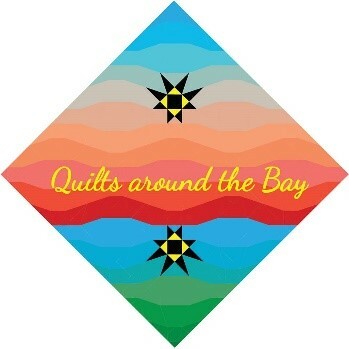 Out of all the entries in the AccuQuilt Contest, Heather’s AccuQuilt Block design won an Honorable Mention! 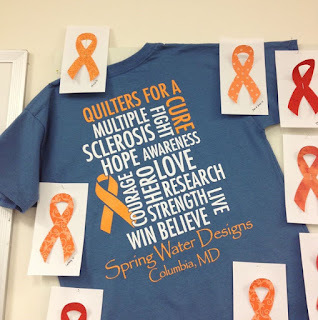 We hope she keeps designing and can’t wait to see what she comes up with next! 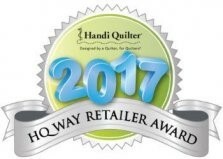 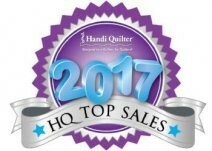 Spring Water Designs received the Handi Quilter Way Award for the 4th year in a row, and the Handi Quilter Top Sales Award for the 3rd year running! 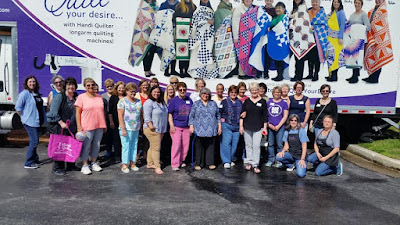 Quilts Around the Bay Shop Hop had a successful Second Year, and the shop owners have started planning Year Three for March of 2019! 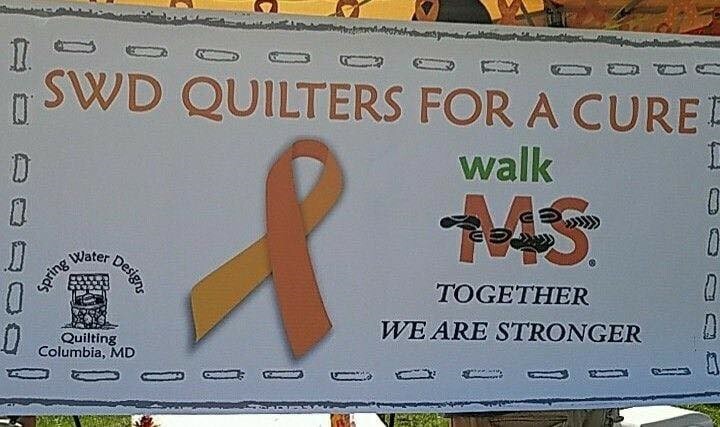 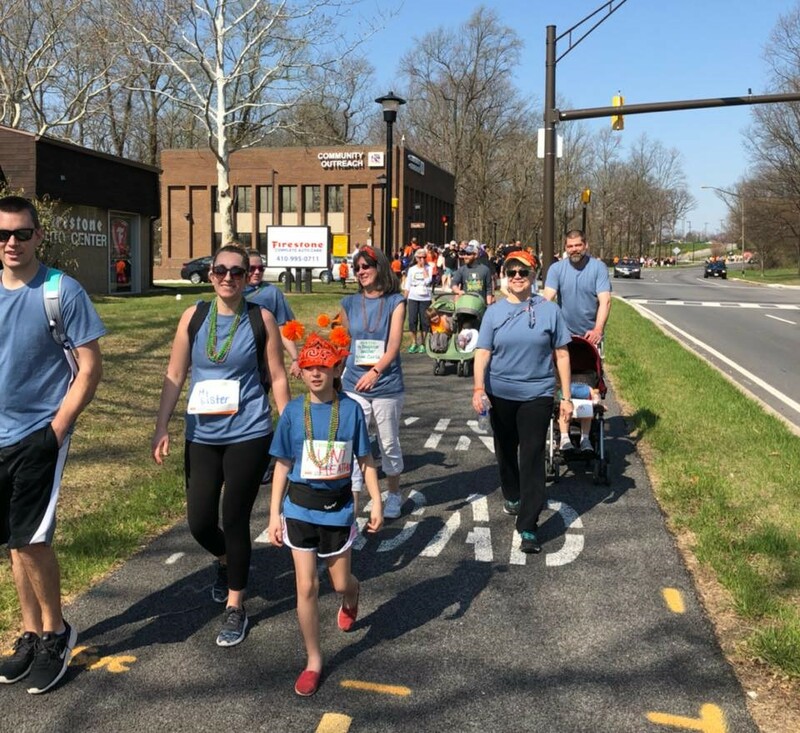 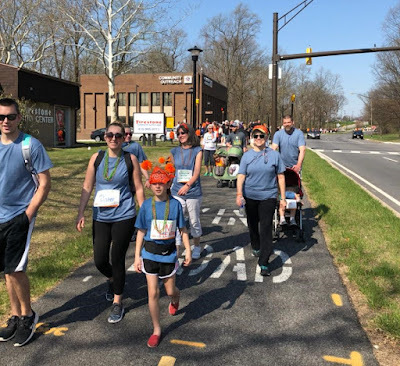 Spring Water Designs formed a team (SWD Quilters for a Cure) to participate in the National Multiple Sclerosis Society’s Walk MS fundraiser. SWD Quilters for a Cure raised over $5,000 in support of research and treatment provided by the Society to the Multiple Sclerosis community. Once again, we offer a huge thanks to all our donors, we couldn't have done it without all of the support! 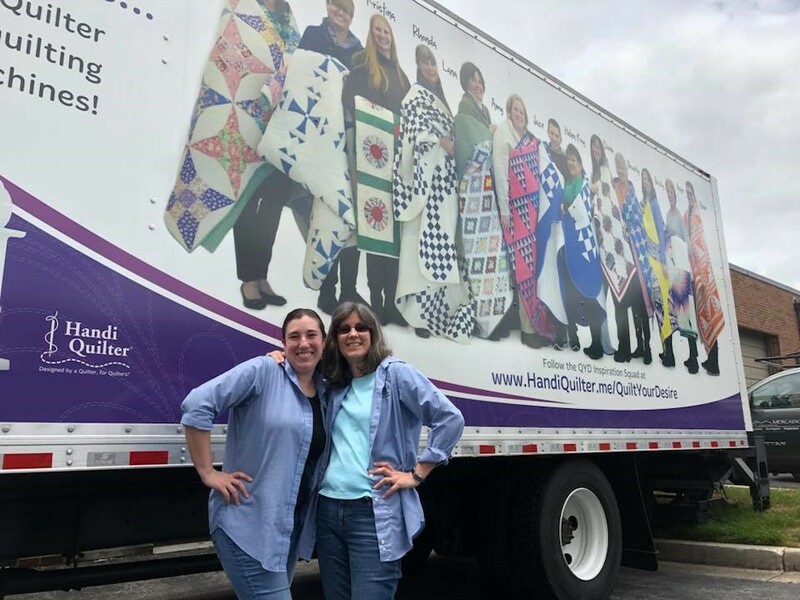 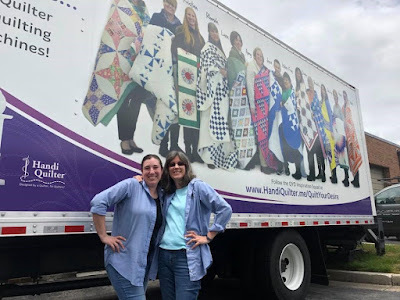 We also had the honor of hosting the HandiQuilter Truck! For our Truck Event, we had the fabulous Diane Henry teaching a weekend of classes with a classroom outfitted with HandiQuilter’s new Amaras! 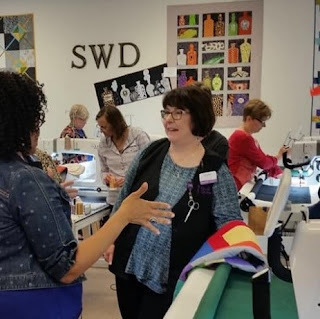 We're looking forward to all the new experiences to come ~ Stop by the shop, or connect here on the blog or our Facebook Page, and share what you've been up to with us!